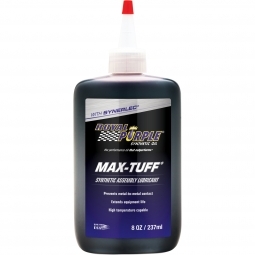 Royal Purple Max ATF is a synthetic, high-performance, long life, multipurpose automatic transmission fluid suitable for use in many of today's vehicles. 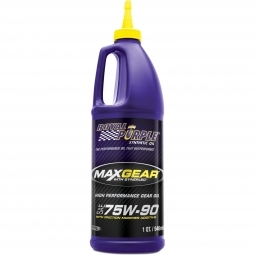 Max ATF is more oxidation-stable than other transmission fluids, and greatly resists breakdown from heat and loss of proper lubricity. 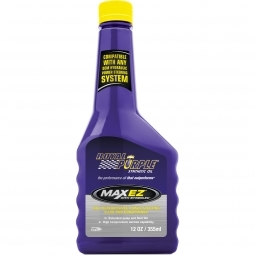 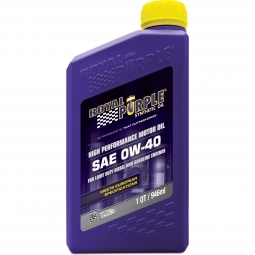 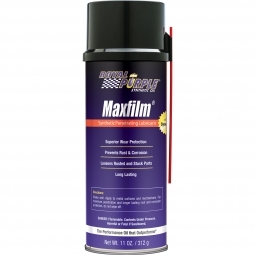 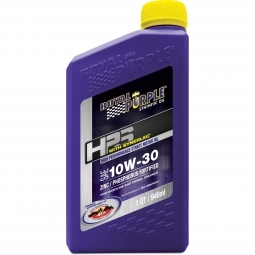 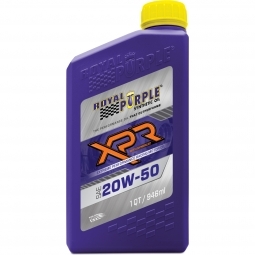 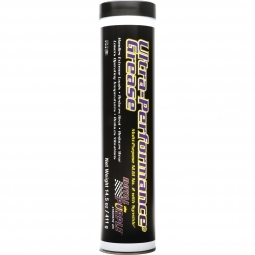 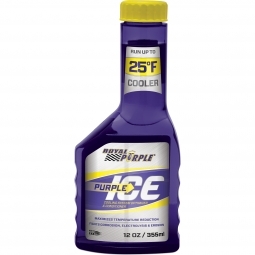 It is fully compatible and can be mixed with other automatic transmission fluids; however, for the best results, drain or flush your current oil and then fill with Royal Purple Max ATF.